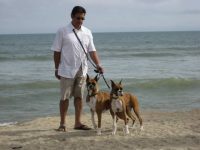 We do have very healthy parents and are satisfied with this or we wouldn’t reproduce their offspring’s. 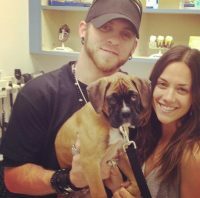 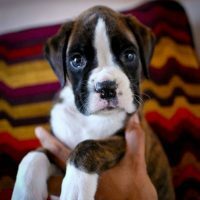 We focus more on a quality puppy from a quality parent. 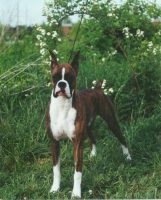 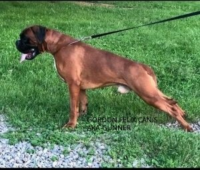 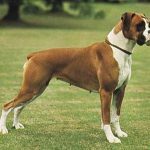 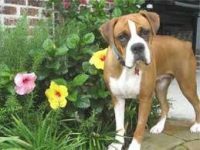 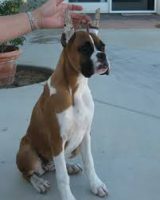 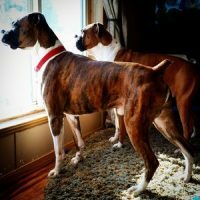 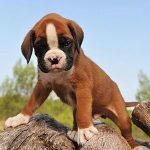 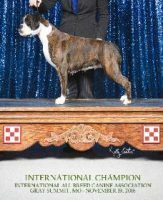 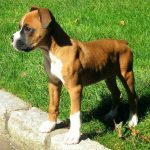 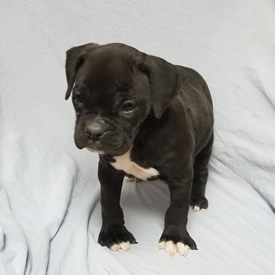 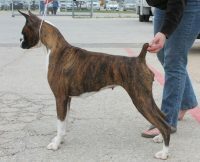 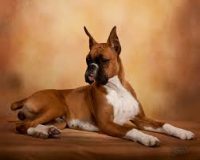 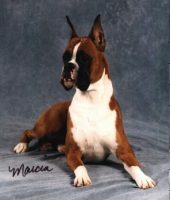 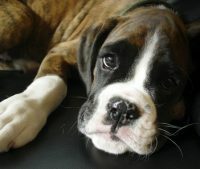 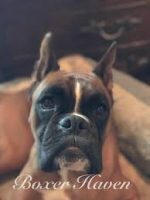 We do not breed for size or other extreme traits – we focus on routinely obtaining a correct Boxer that is athletic and beautiful, fit and sound, healthy and stable, happy and friendly. 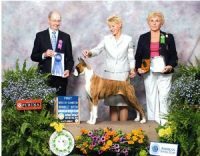 We are focused on producing dogs able to be versatile performers and competitive breed dogs – ones able to be healthy, pleasant companions for a decade or more.